The Oxfordshire-based loneliness charity is our official charity of the year for 2019. 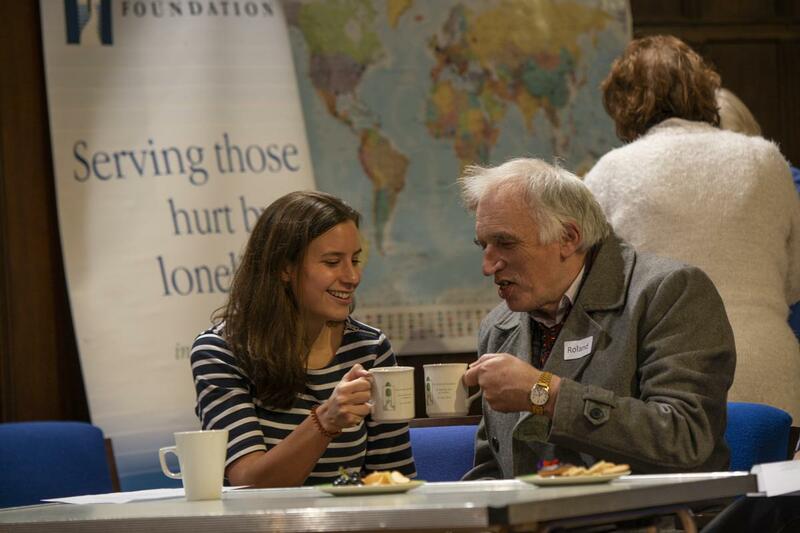 The Archway Foundation is a charity that connects people and supports anyone experiencing loneliness. Each year we invite all our staff to decide on a locally-based charity for us to support, this year we're delighted to be working with The Archway Foundation. The charity is in touch with around 300 people in Oxford and Abingdon at any one time and has a team of 130 volunteers who help with a range of activities including home visits, driving people, hosting meetings and groups and running a call-in café. As part of our support, we'll be undertaking a series of fundraising and awareness building activities and events throughout the year.